Gearing up for summer adventures to Europe? Photo Credit: Megan Dougherty Photography. Featured photo (on the home page) by GVR Photography. 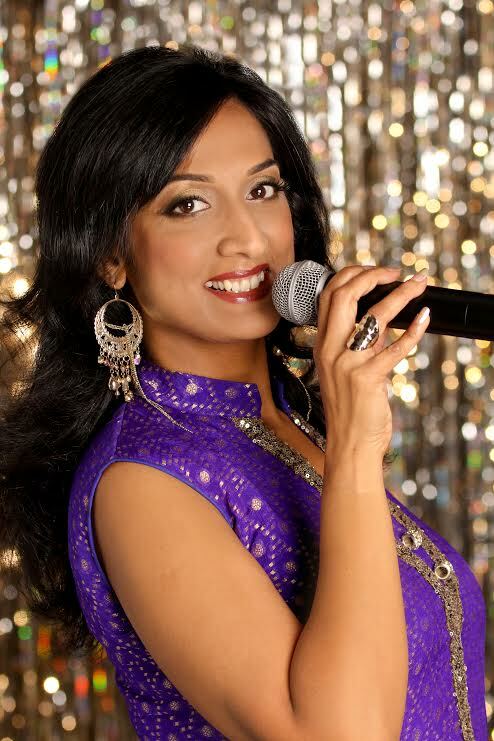 Atlanta, GA: Atlanta singer Rekha Pallath recently made her playback singing debut with a Kannada movie, ‘Software Ganda’. The movie, which stars Jaggesh and Nikitha, is slated to be released sometime in October, but the audio release of the movie took place in Bangalore in August. Rekha is a familiar face at Atlanta fundraiser events for non-profits and has helped raise awareness on social causes through music. Rekha says the experience was interesting and made her more aware of the nuances involved in playback singing, where perfection and precision are the keys, and good voice control, modulation, and subtle expressiveness are important aspects. “People have liked ‘Sorry’, and have expressed that I have a distinct voice. That makes me very happy because I want to maintain my individuality and do not want to sound like other established singers,” she says. Rekha has trained in Hindustani music from the Pandit Jasraj School of Music, and in Carnatic music under the guidance of her maternal grandmother. She also taken voice coaching from renowned American teachers in Georgia. At 17, Rekha was a finalist in the popular talent show ‘Close up Sangeet Muqabala’ and was heartily appreciated by Judge Jagjit Singh. At the audio release of the movie, Rekha was also asked if she was interested in acting in movies. “If a good script and a well-written role comes along, I would definitely consider it,” she says. Enter your E-mail address below, and we’ll send you an e-mail regularly with the latest news. NRIPulse is an Atlanta (Georgia, US) based monthly newspaper and portal that caters to the needs and interests of the Indian-American community in particular, and other members of the growing South Asian population in and around Georgia. NRI Pulse has been recognized by the Limca Book of Records, 2010 edition, as the first newspaper to be published and edited by a Non-Resident Indian woman in the World!